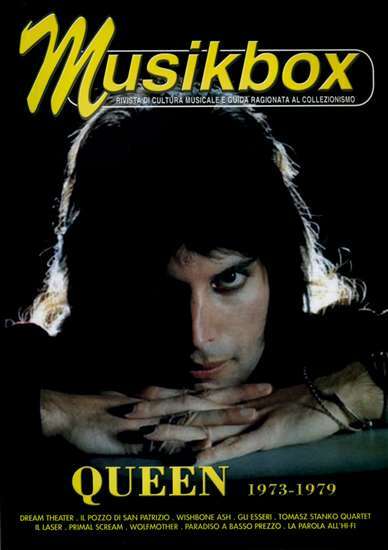 Click HERE to buy this number of the magazine directly to MusikBox! I started collecting the Queen in 1989 when, for the first time, I bought their own music cassette … Thanks to my group’s knowledge and to my previous “occupation” in the music world, a collaboration with MusikBox was born that resulted in this number. The initial project provided a trilogy, but for now … let’s get this done!